Those with oily and combination skin will love these! 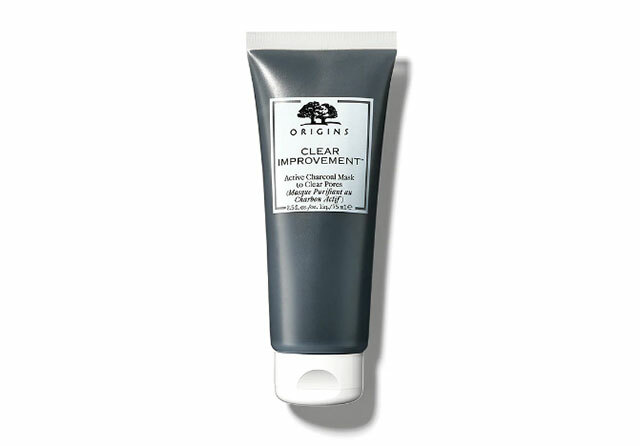 Formulated with tea tree oil and kaolin clay—two ingredients famous for drying up blemishes—this affordable face mask will shrink up those zits and brighten the marks and scars left behind. 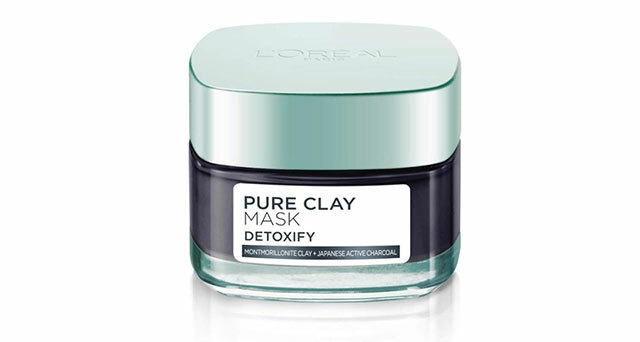 This detoxifying mask acts like a magnet by drawing out dirt, bacteria, and oil from your pores to prevent it from clogging up your skin. 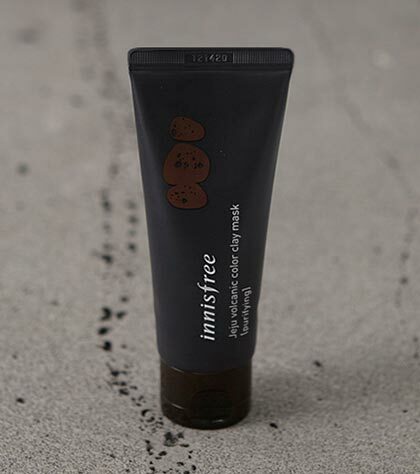 Yup, you'll really feel your face ~*pulsate*~ with this one! 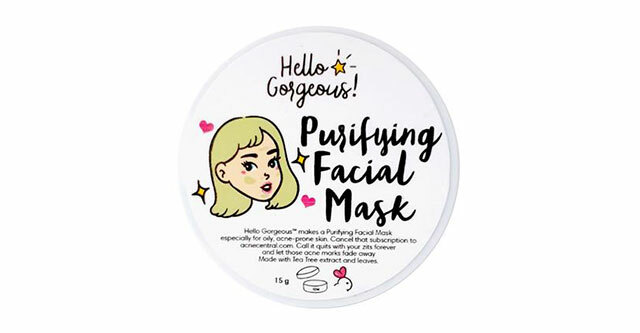 Combine this powder mask with either water or apple cider vinegar, leave it on between 10 and 20 minutes, and wash it off to reveal a brighter, tighter, and clear complexion. This face mask, which can double up as a cleanser, sloughs off dead skin cells, absorbs excess sebum, and leaves skin refined and clear. 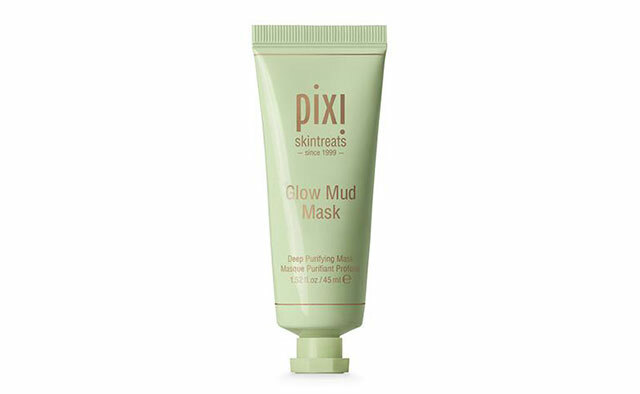 If your pimples are angry, aka inflamed, use this face mask ASAP! 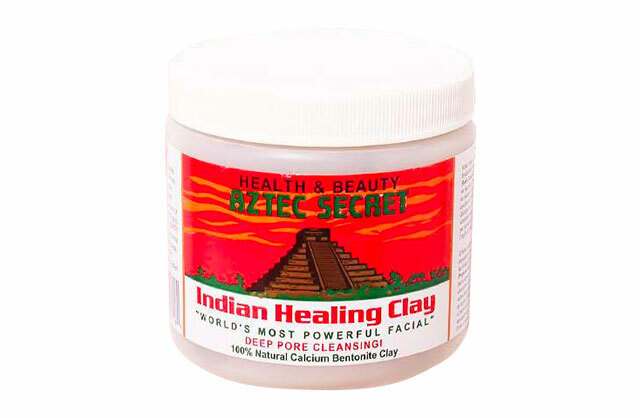 It has detoxifying kaolin clay, skin-clearing sea salt, and soothing aloe vera—all the ingredients that will leave your skin blemish-free. 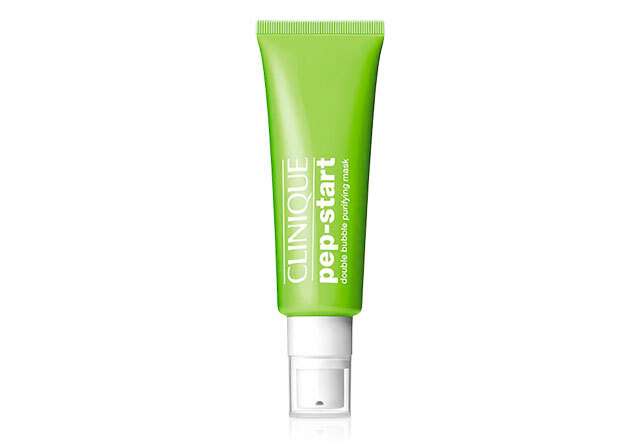 Clinique's bubble face mask isn't just fun to look at or play with, it also works to revitalize your skin and give pores a gentle, yet thorough, cleaning! 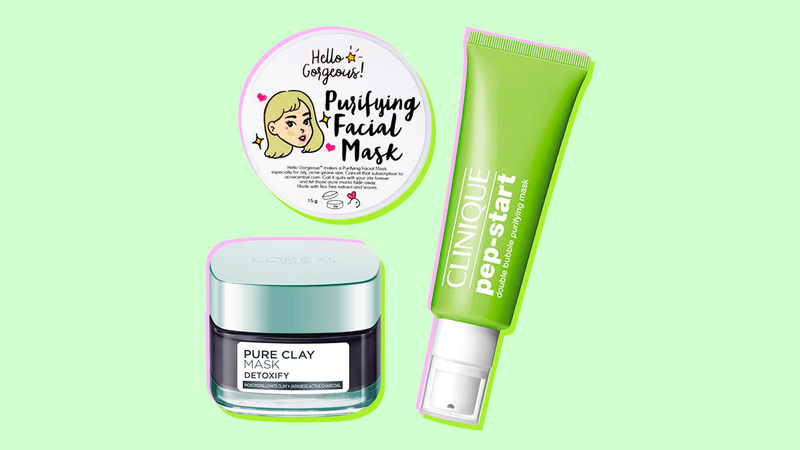 An acne-fighting and oil-controlling face mask that will grab all the impurities deep within your pores to leave your complexion refreshed and squeaky clean.